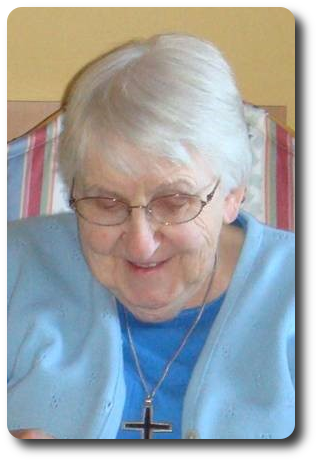 Sister Jeannine Sylvestre, R.I.P. | M.Afr. at the Pavilion of the Sisters of Providence, Cartierville, Qc. in Guinea, Burkina Faso and Canada. Previous PostPrevious Sister Milagros Ruperez Herce, R.I.P.